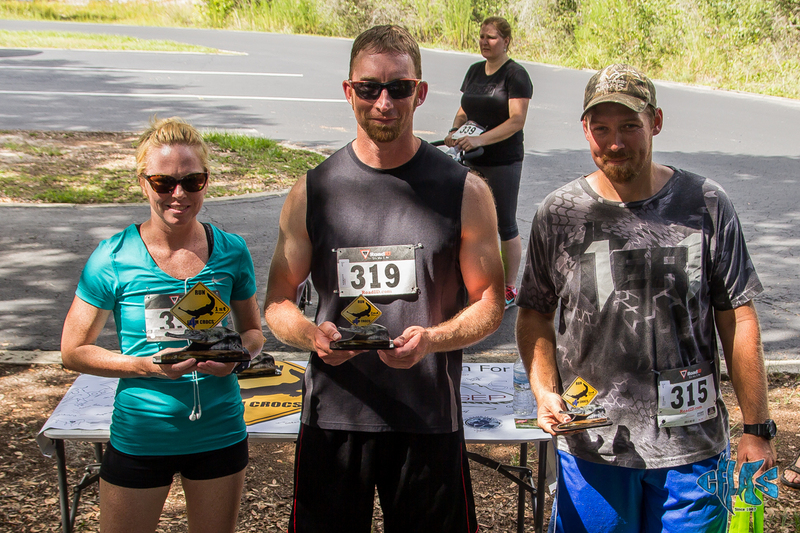 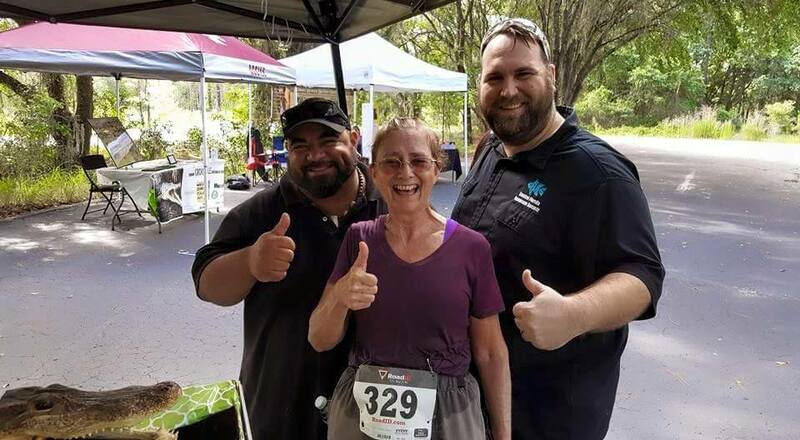 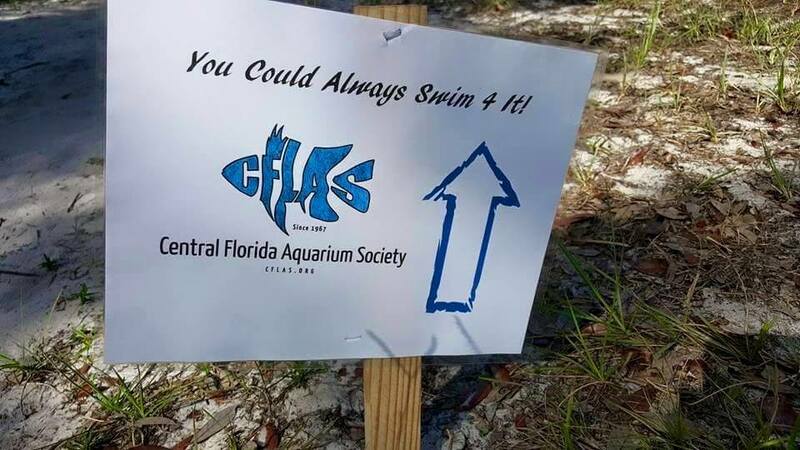 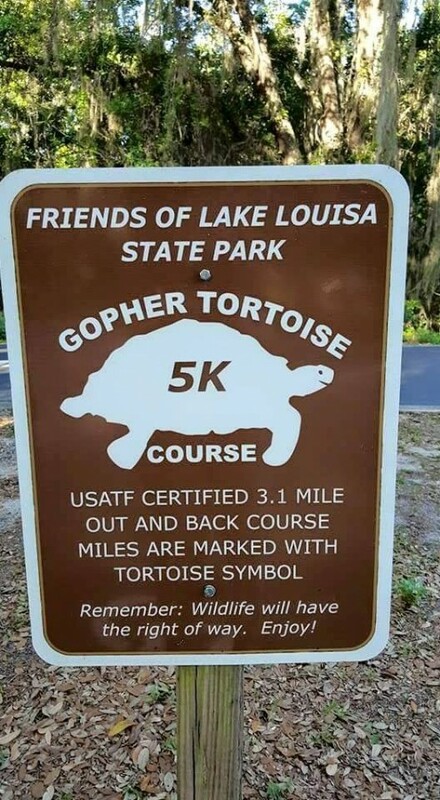 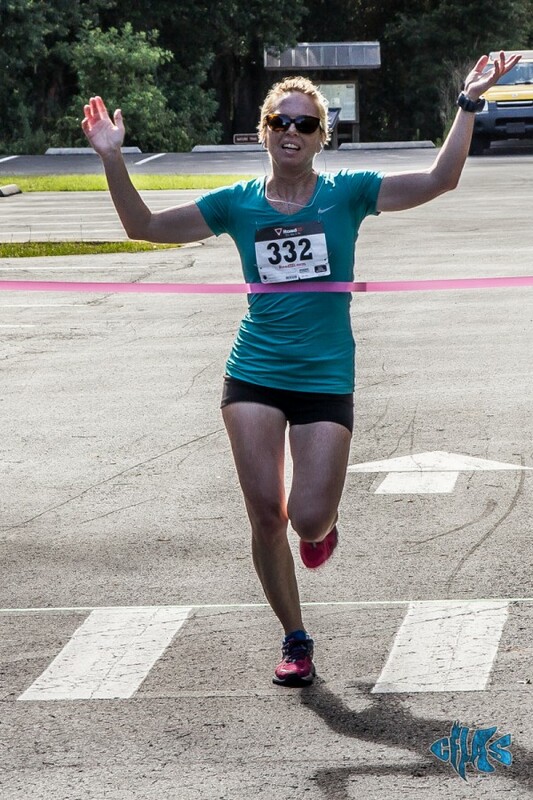 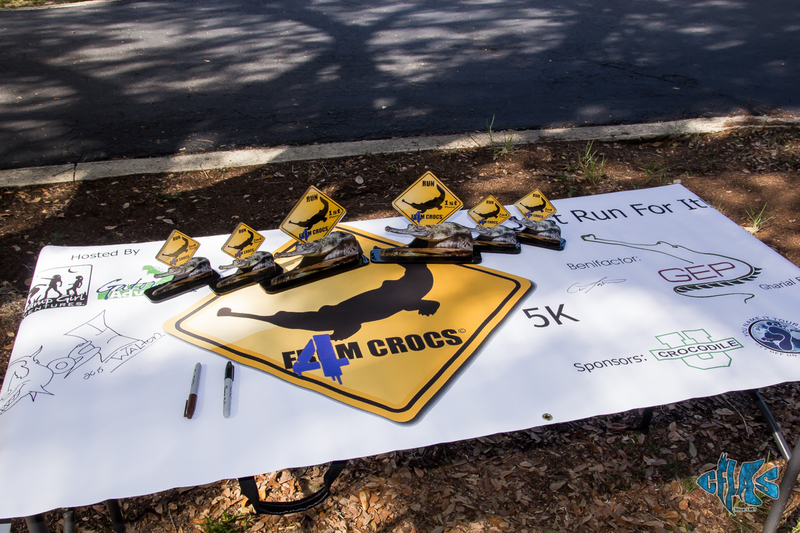 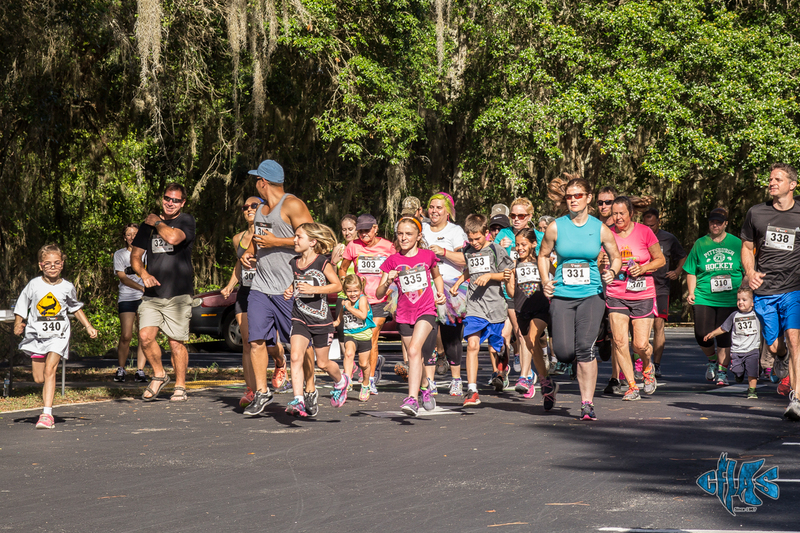 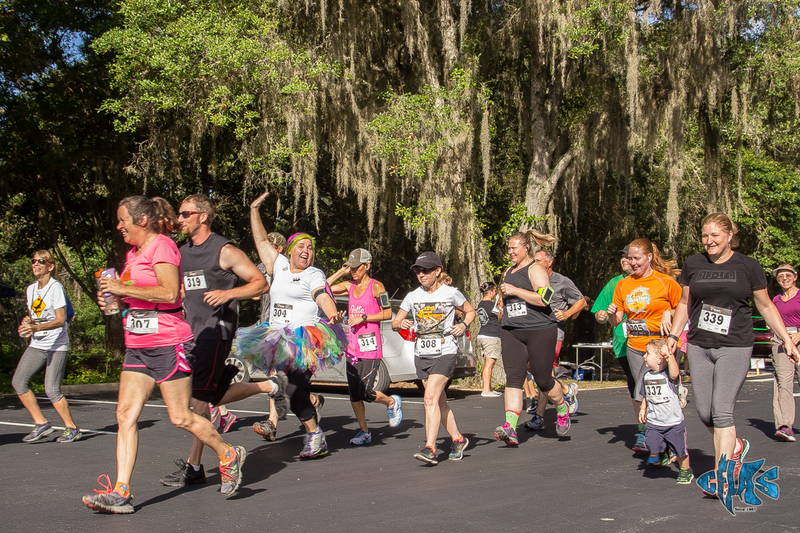 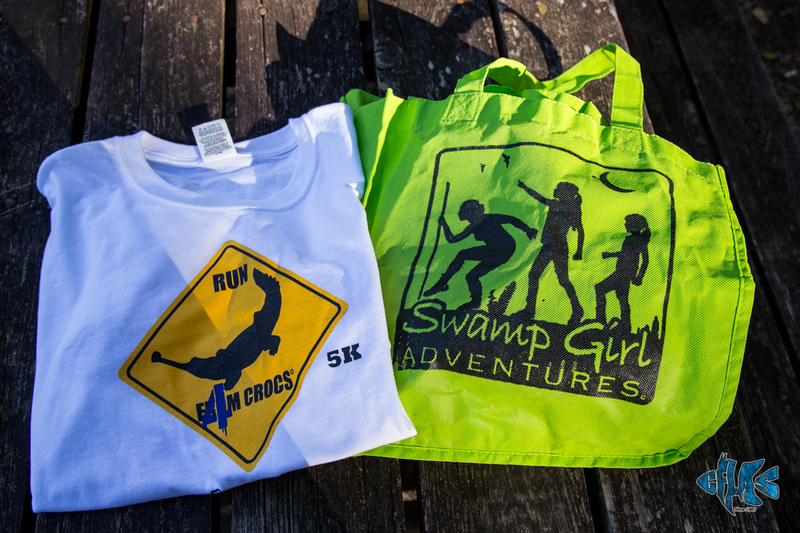 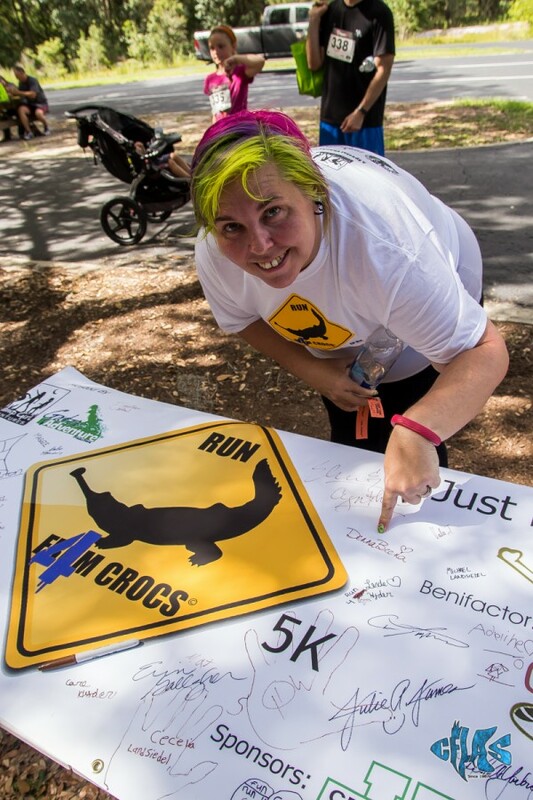 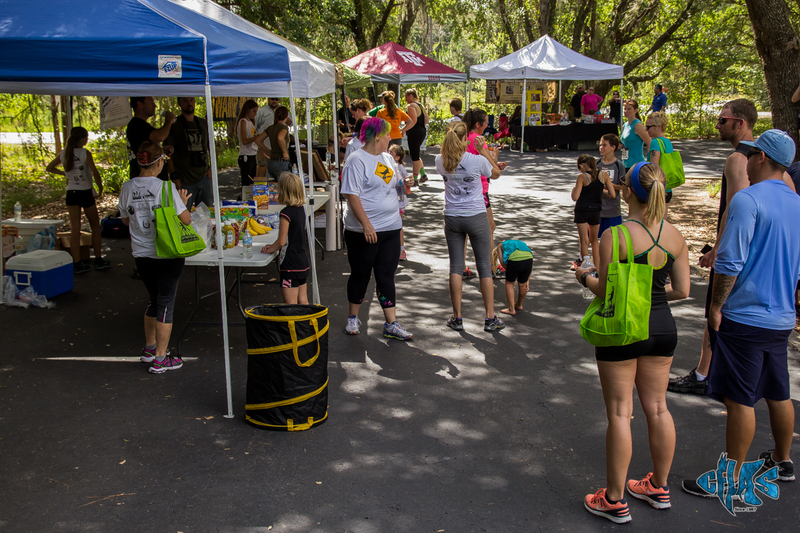 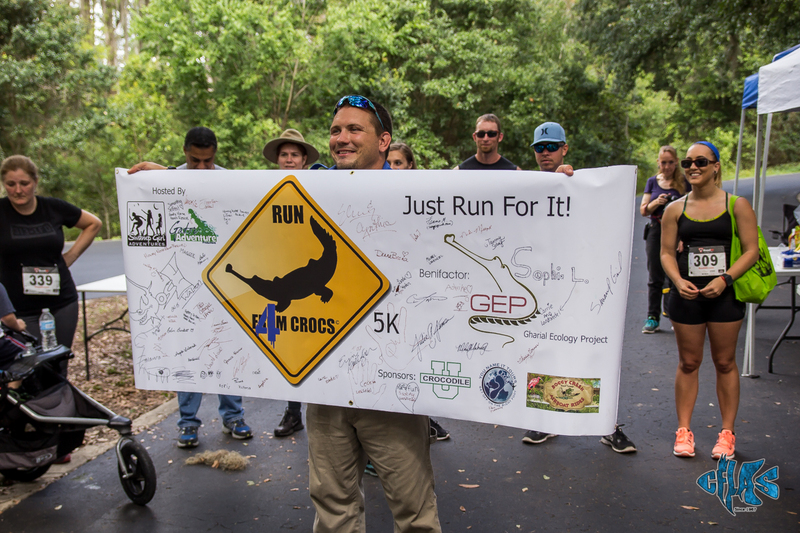 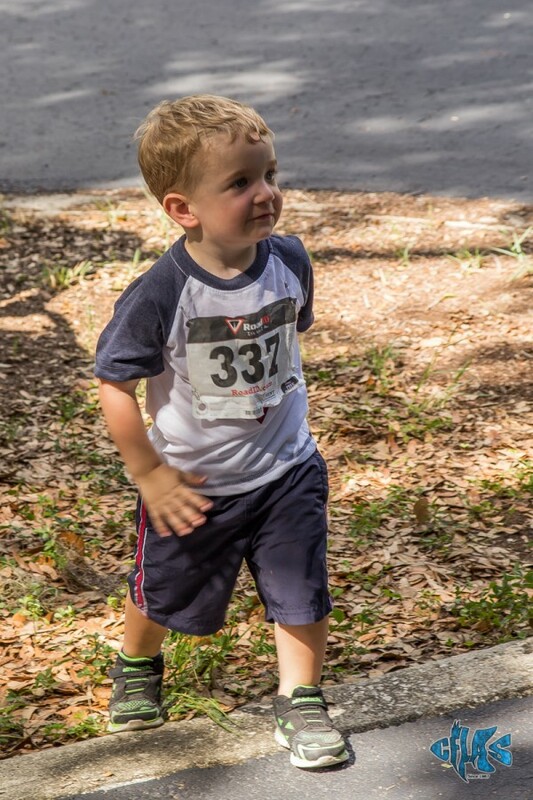 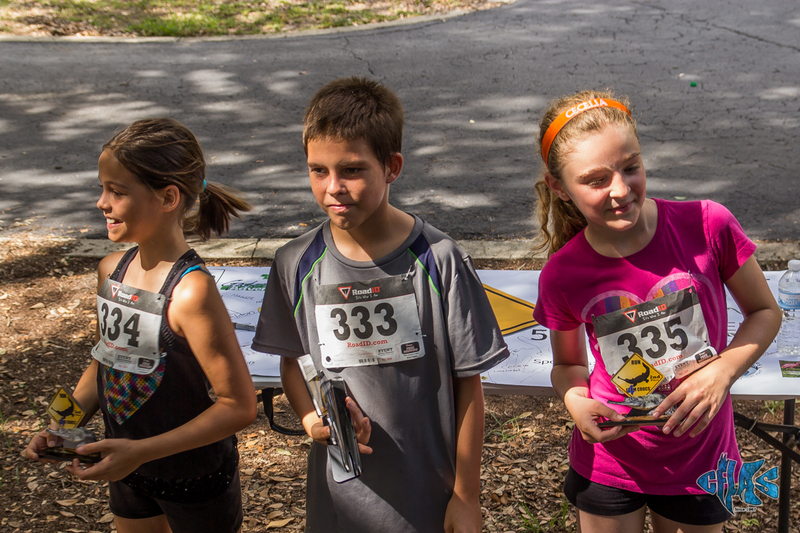 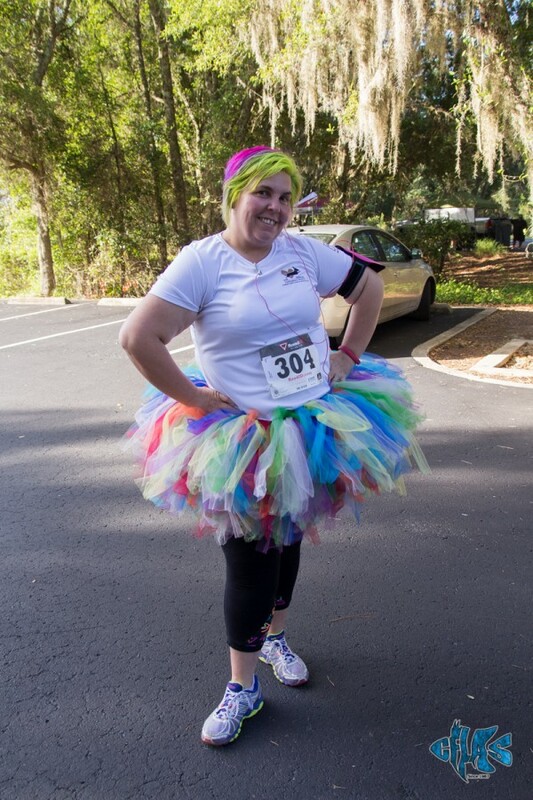 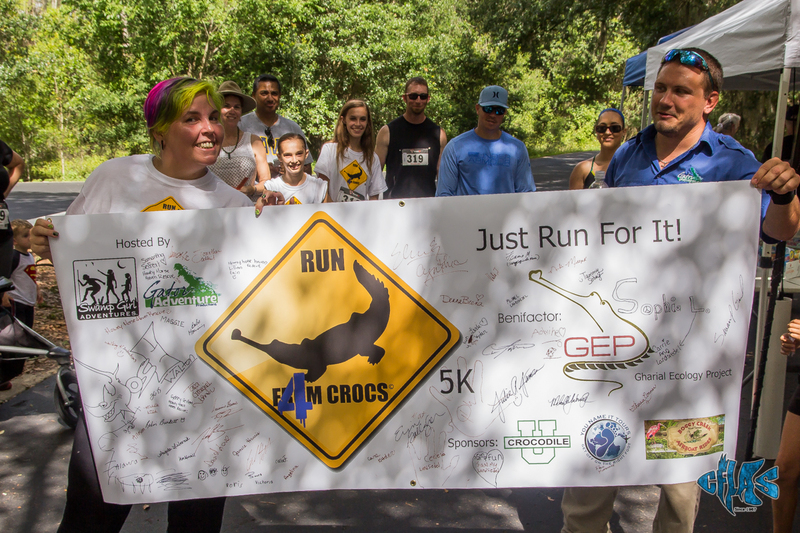 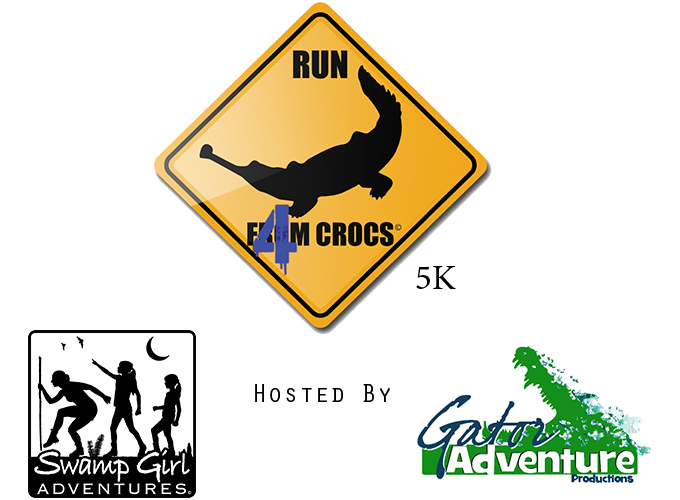 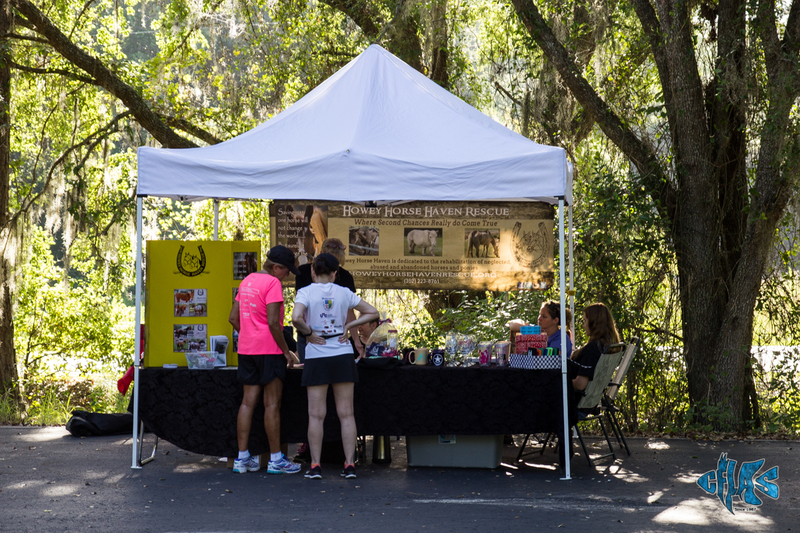 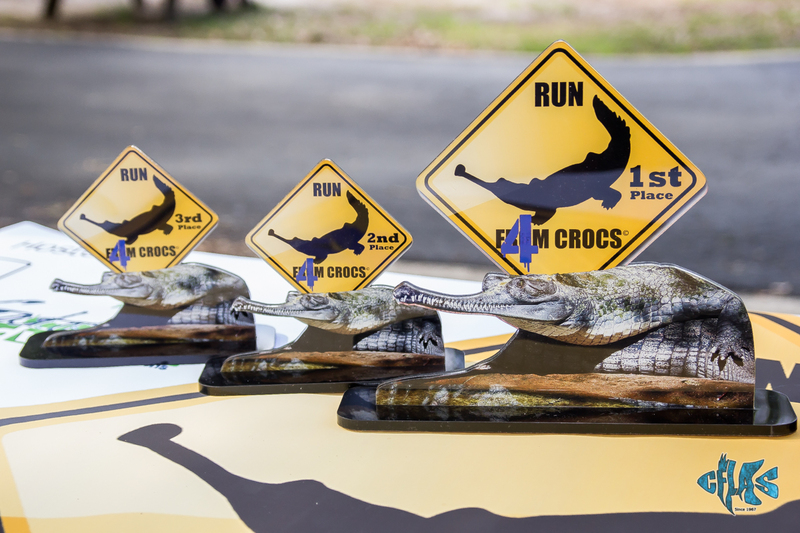 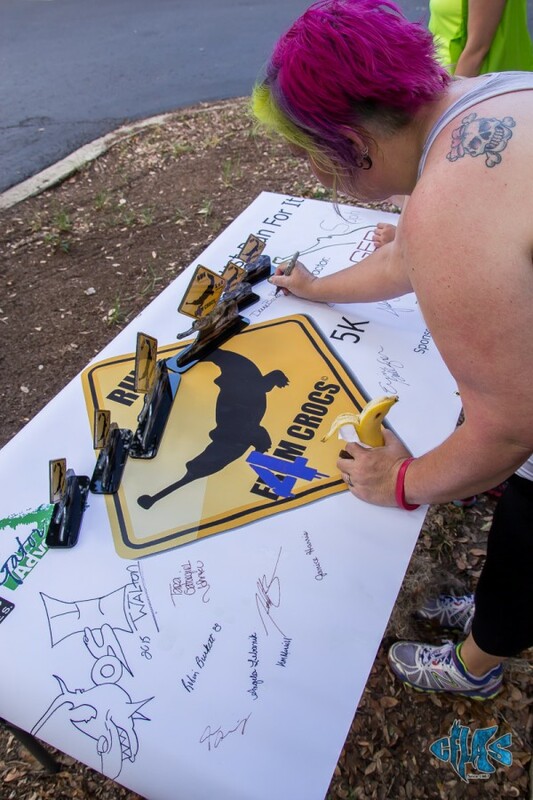 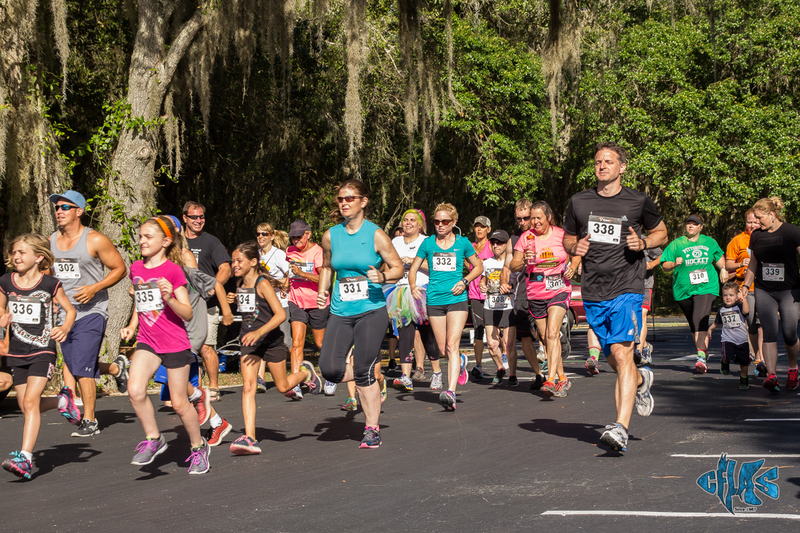 Join us Saturday, May 30, 2015 at Lake Louisa State Park in Clermont Florida at 8:30am as participants get ready to run a true Florida-style 5k. 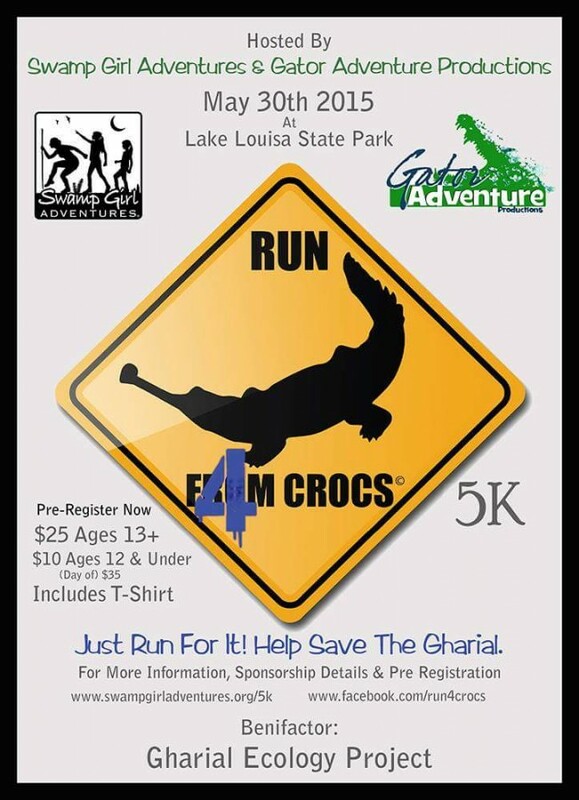 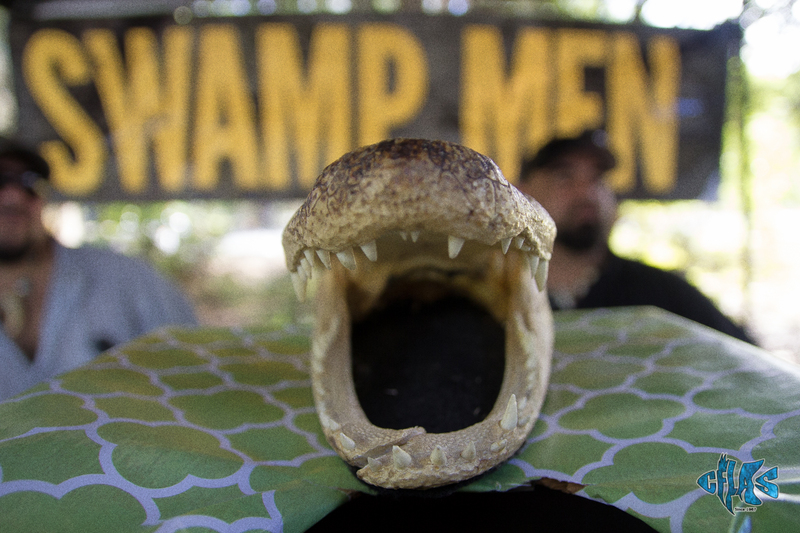 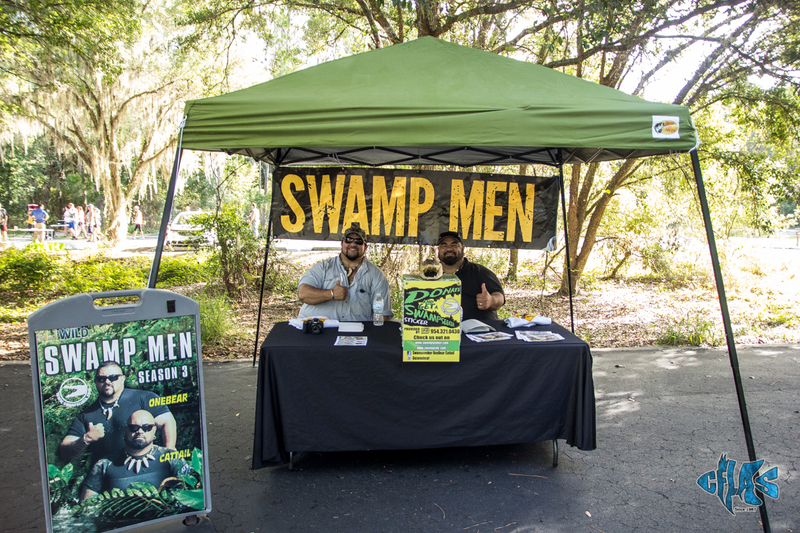 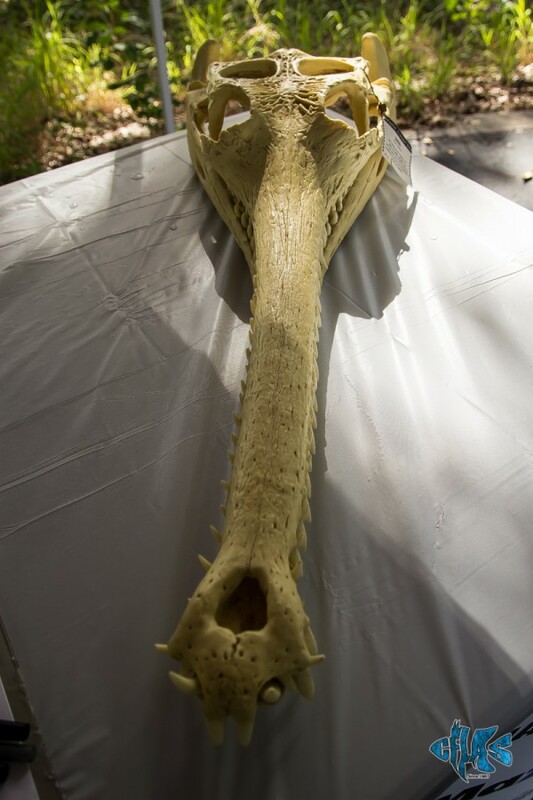 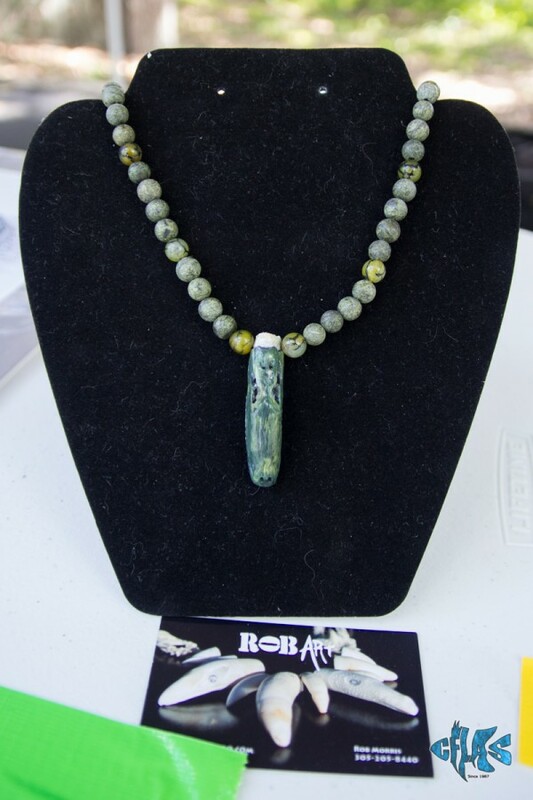 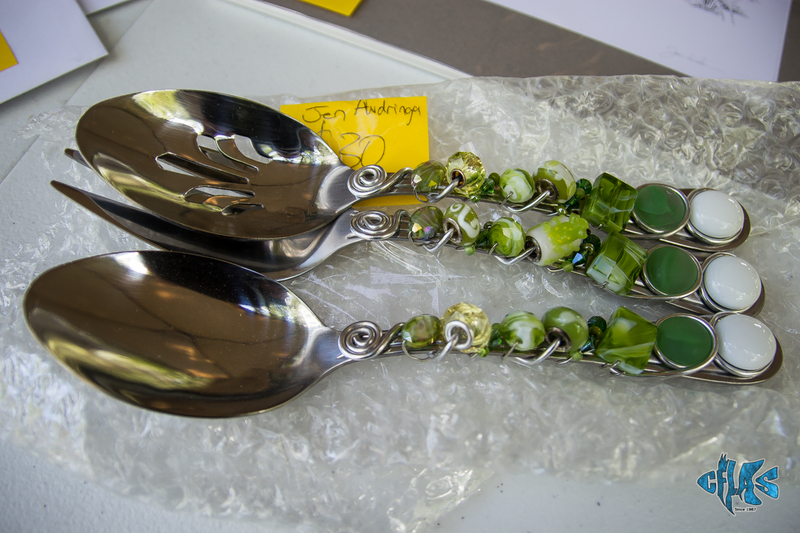 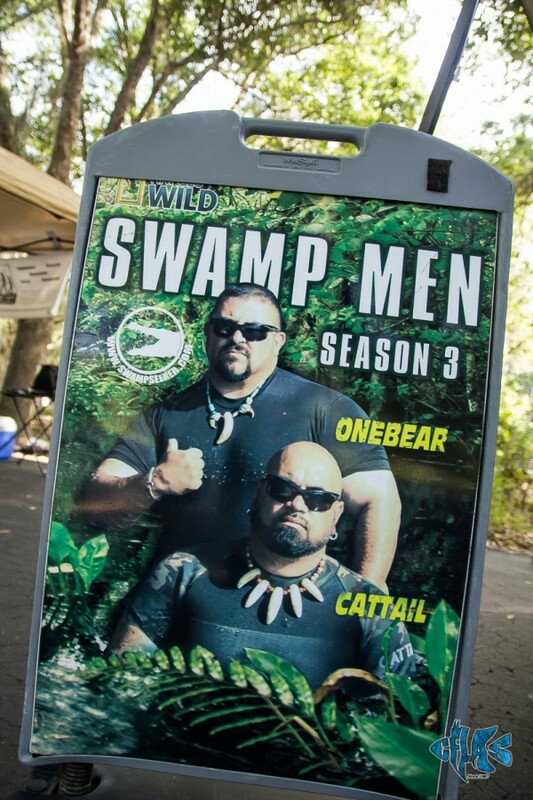 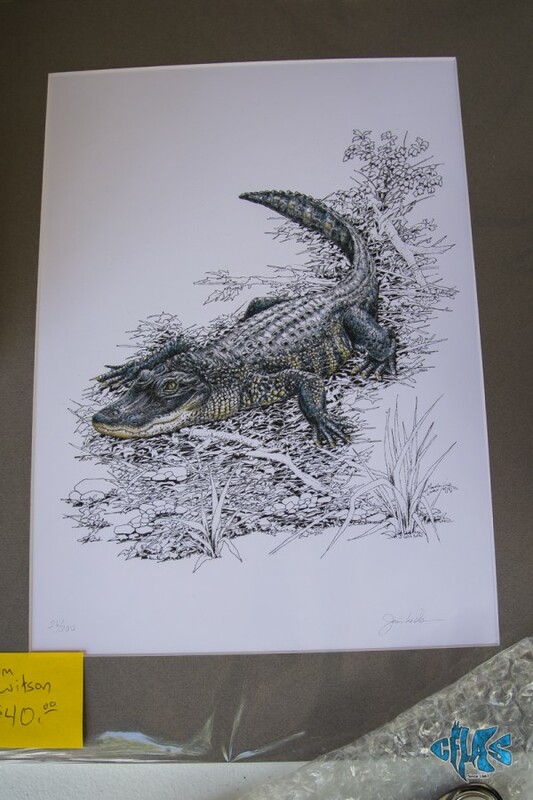 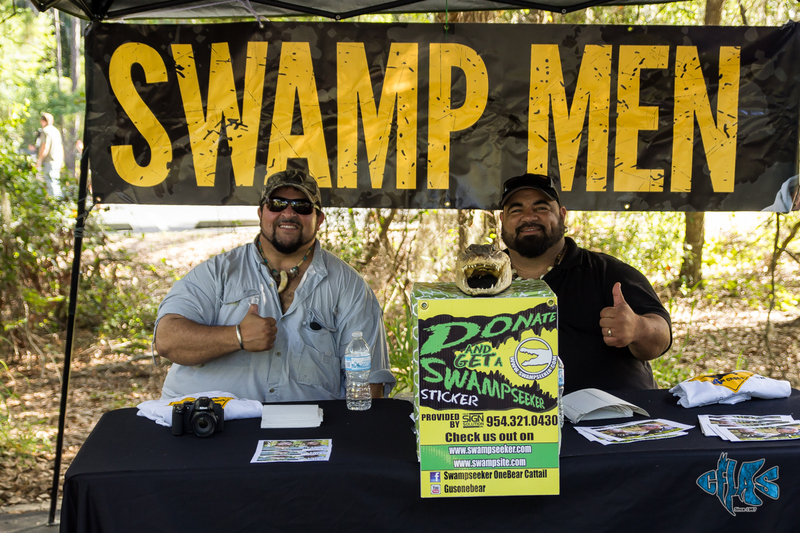 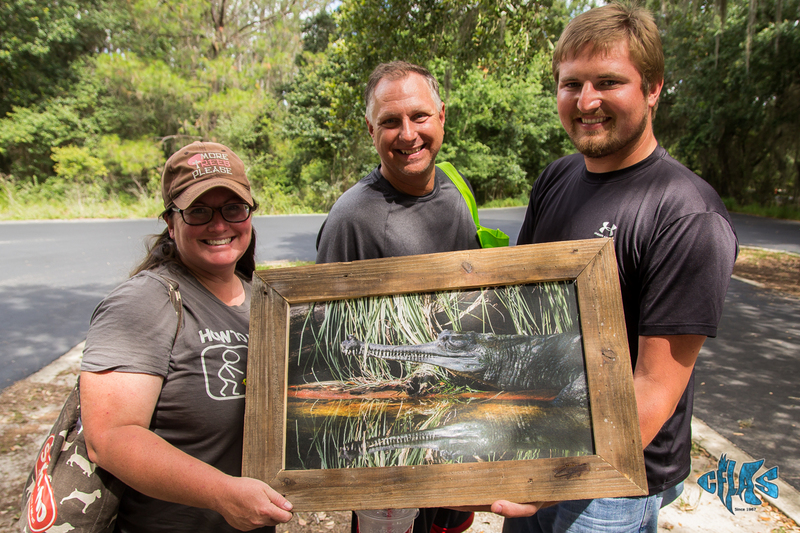 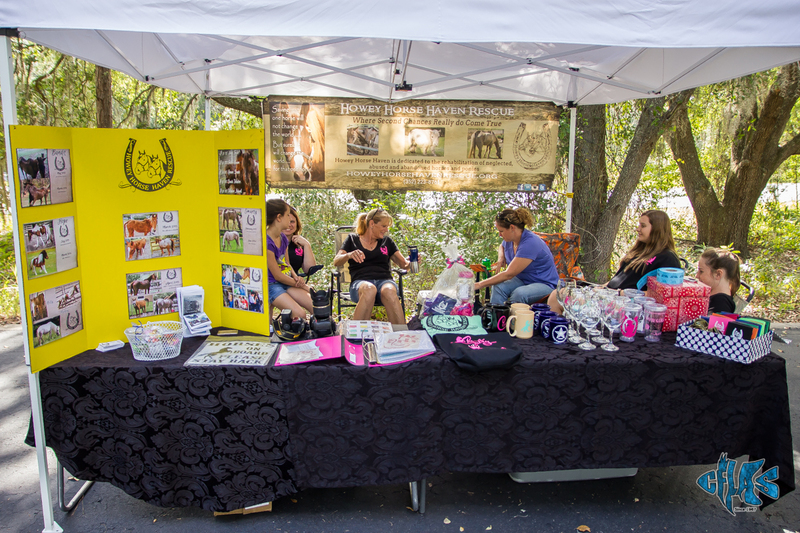 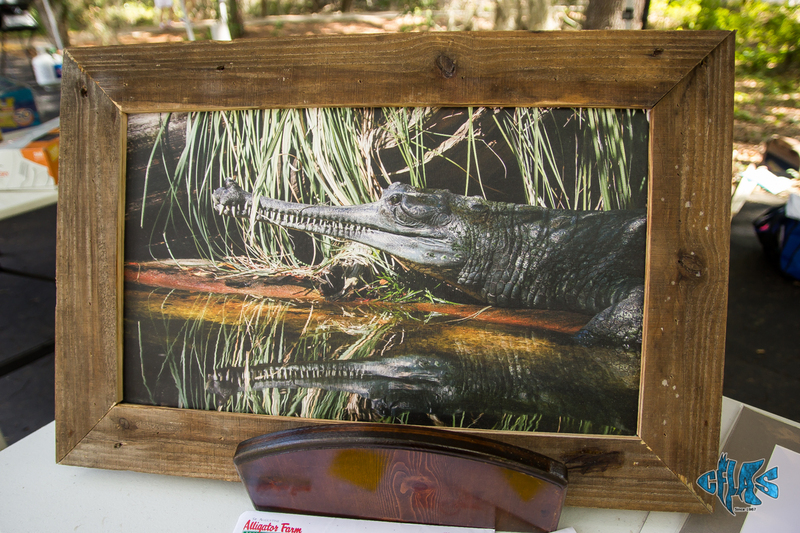 Swamp Girl Adventures is partnering with Gator Adventure Productions to raise funds for the Gharial Ecology Project operated by Dr. Lang. 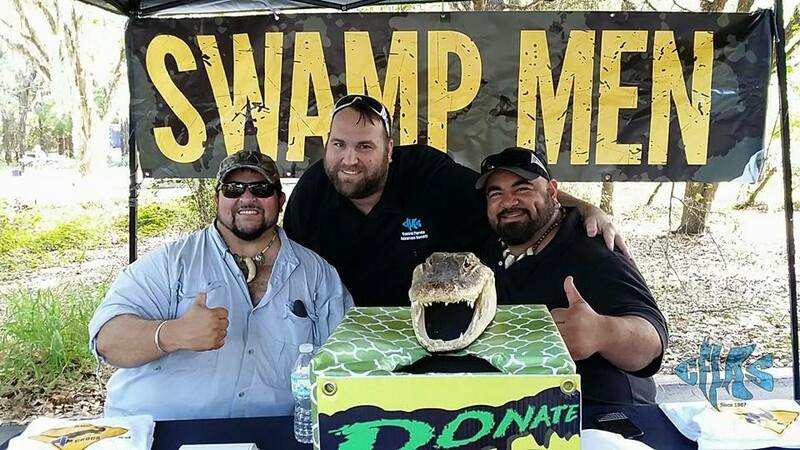 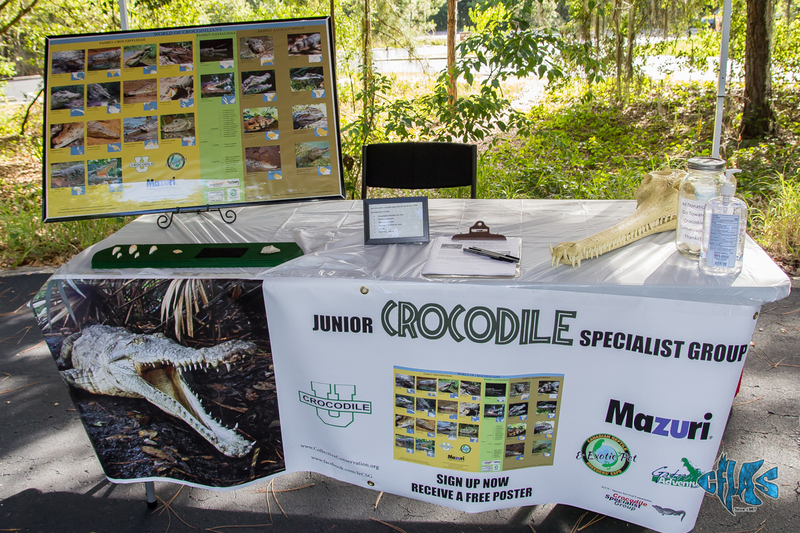 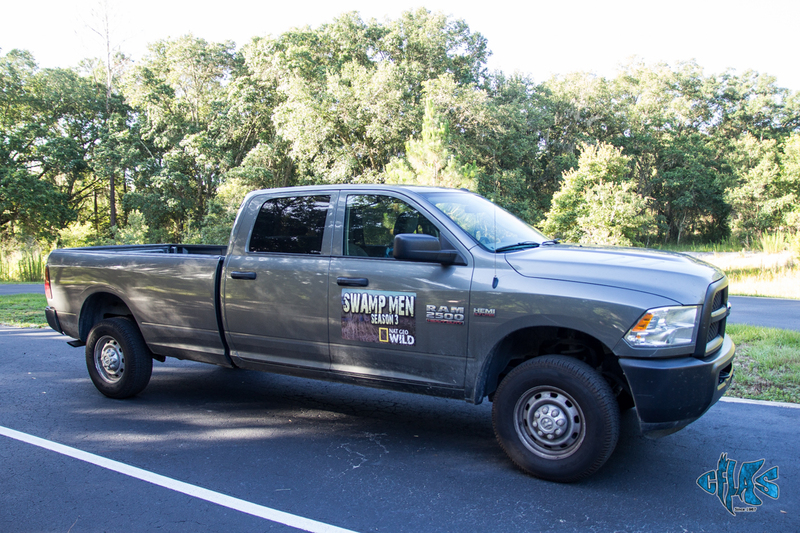 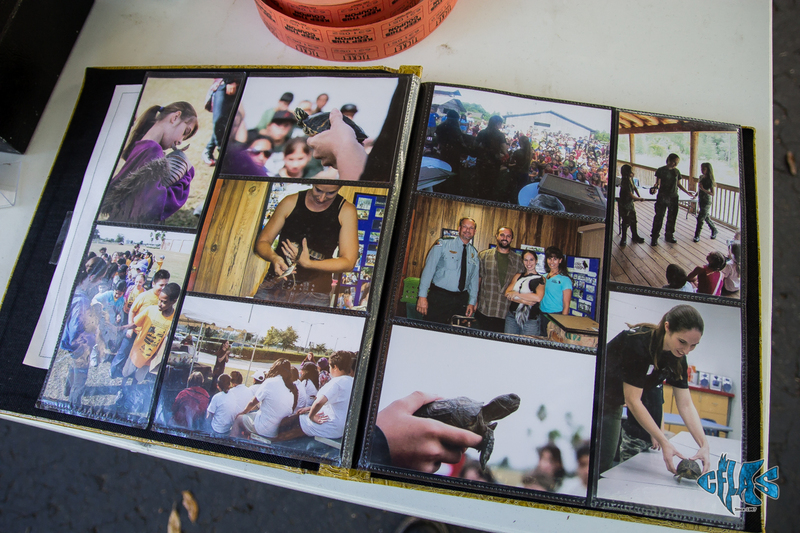 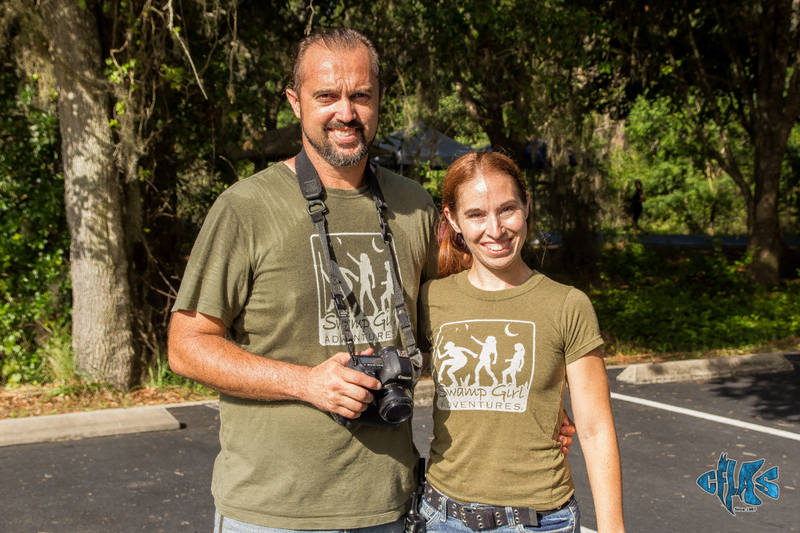 With 15 % of all collected funds going back into Conservation efforts and education right here in Florida, and we are proud to be sponsors of this wonderful event.